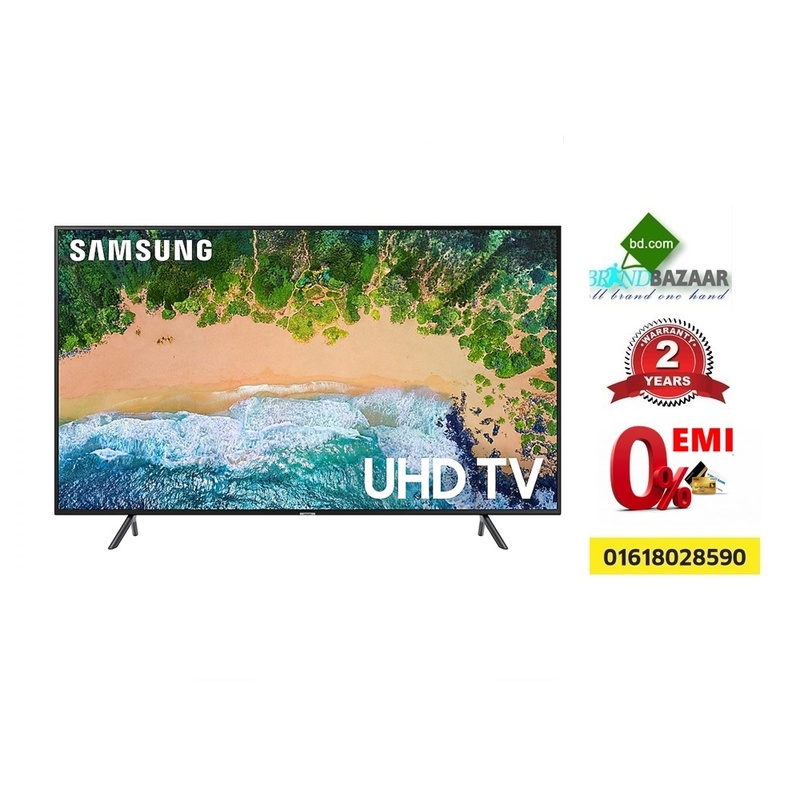 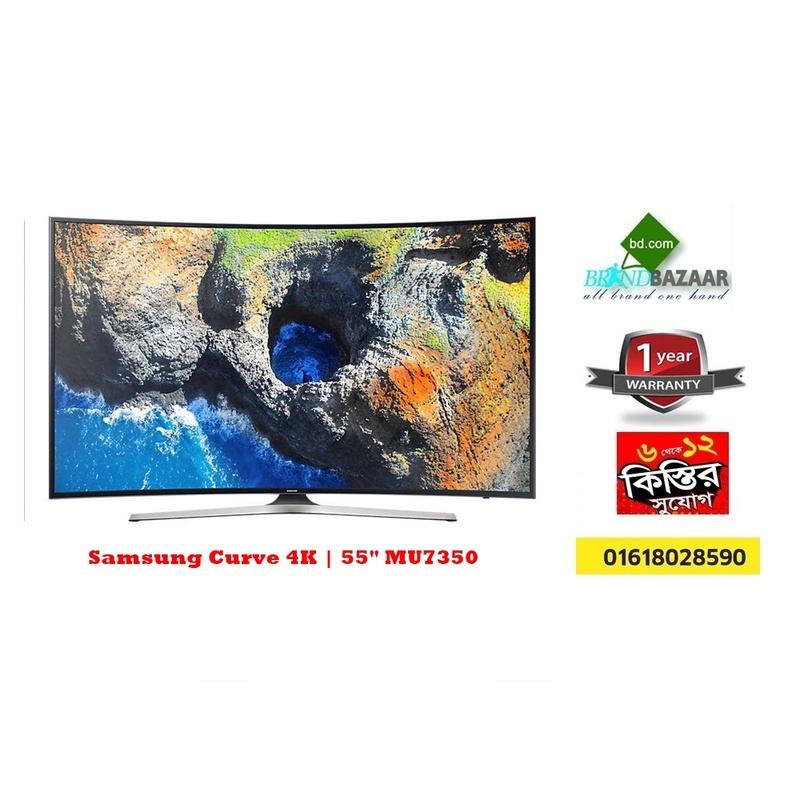 World leader Samsung TV all model led Smart TV 4K TV OLED TV best price with replacement guaranty ensure brand Bazaar in Bangladesh Market. 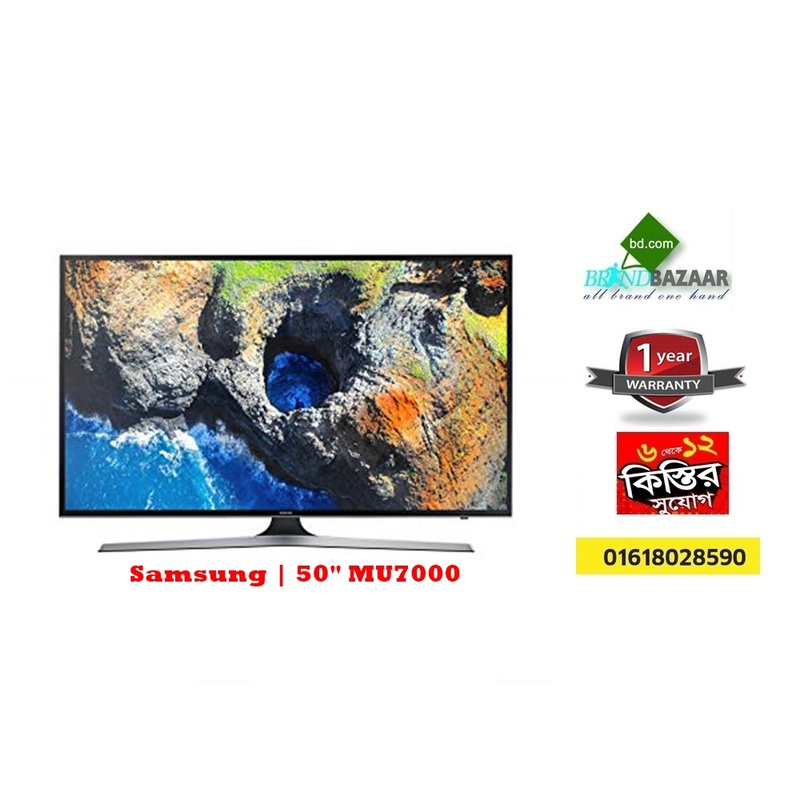 Brand Bazaar always provide good quality products, 100% original, Technology Korea, Made in Malaysia or Thailand, 100% intake products. 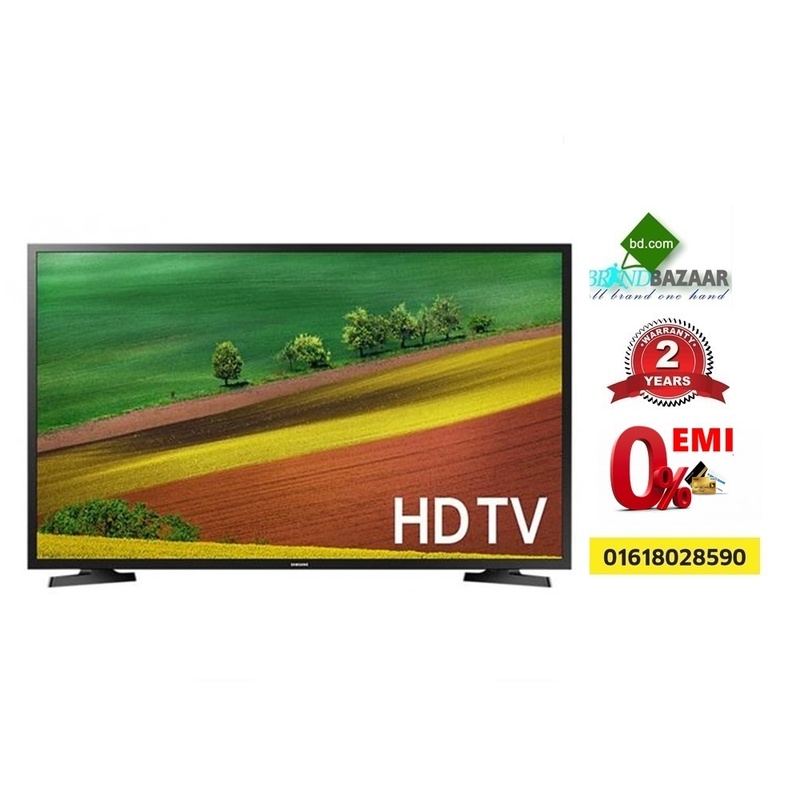 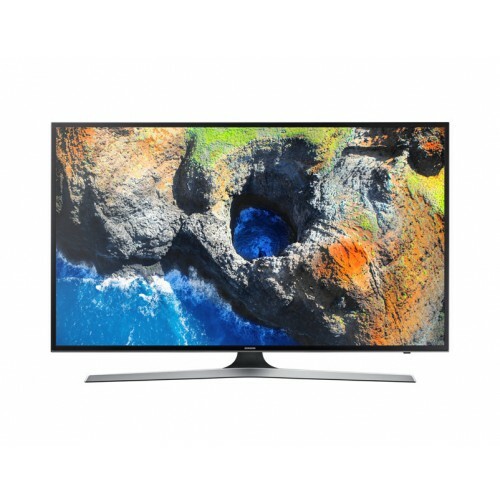 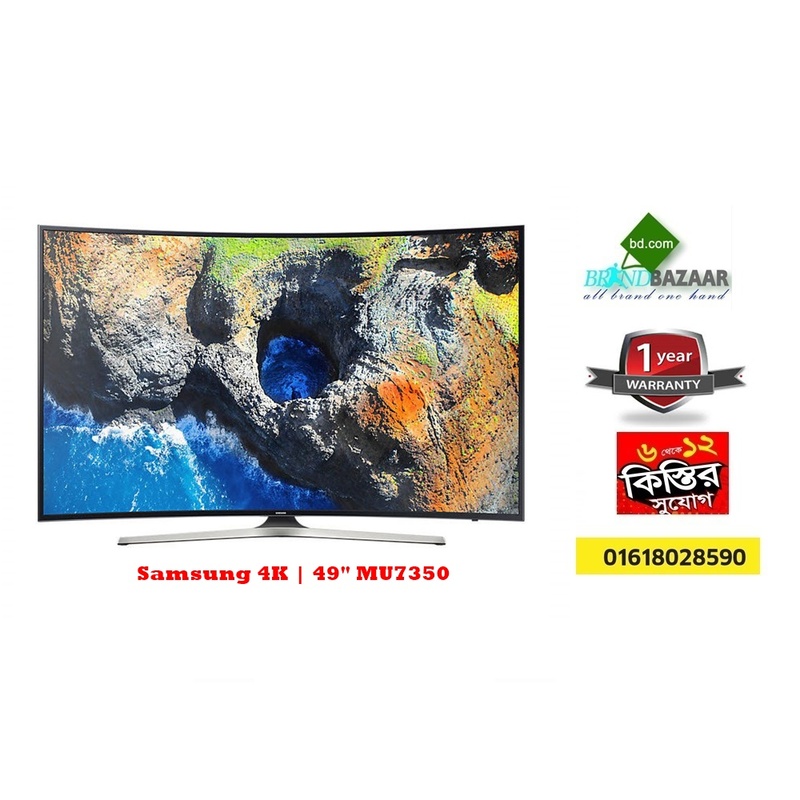 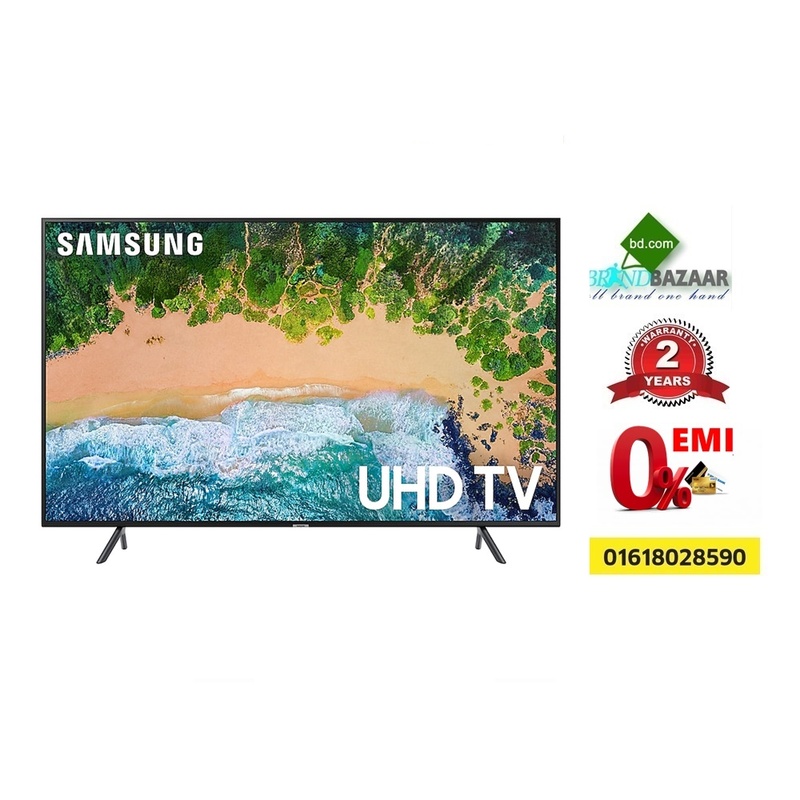 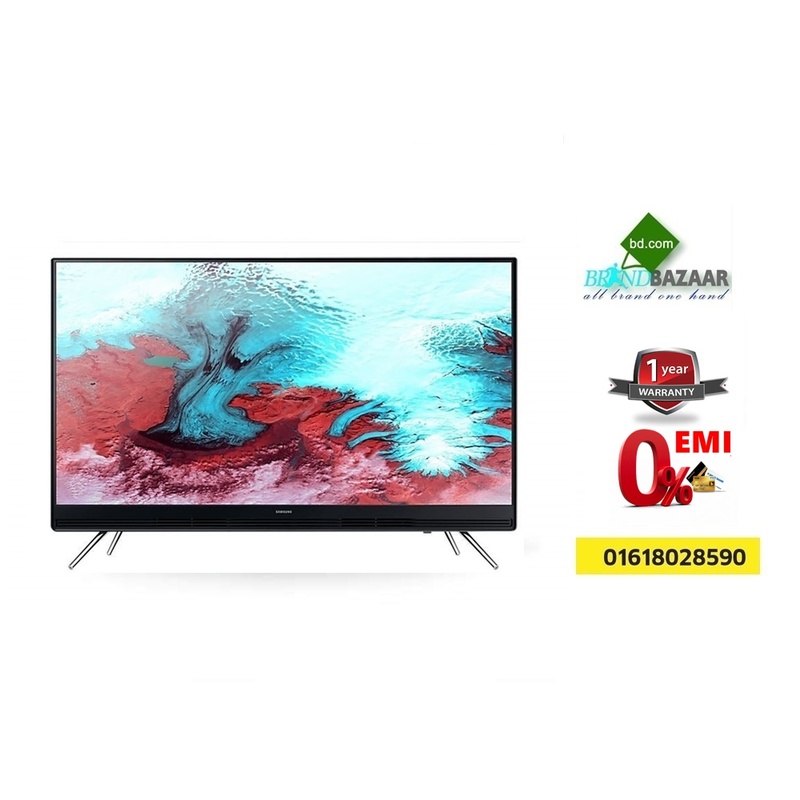 All model smart tv lowest price in Bangladesh provide brand Bazaar . 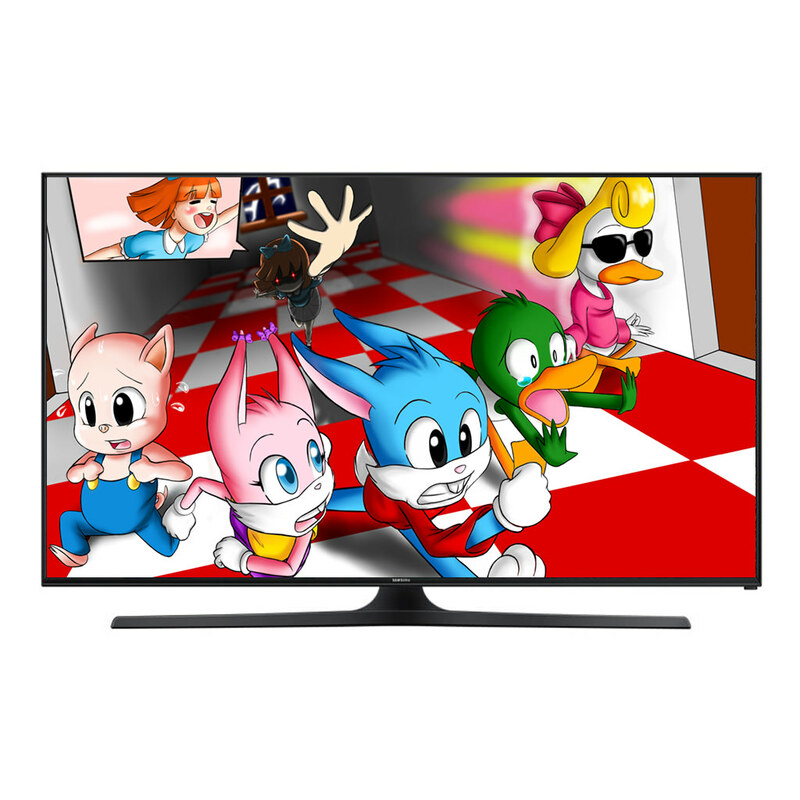 Available size : 32 inch smart LED TV , 40 inch smart LED TV , 43 inch smart LED TV , 48 inch smart LED TV , 55 inch smart LED TV . 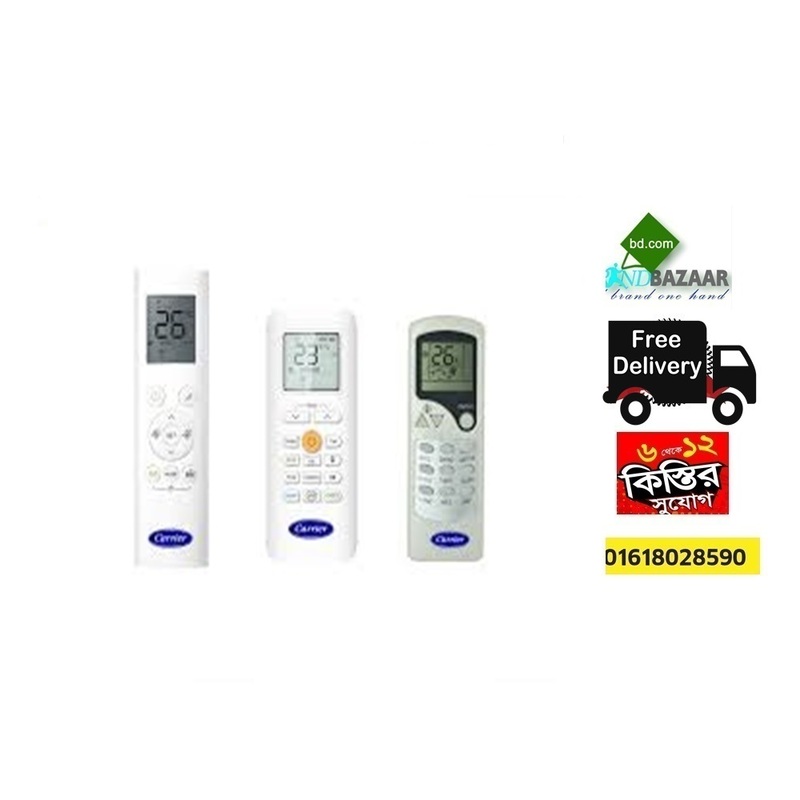 1 years Replacement Guaranty Panel, 1 Year Spare Parts & 10 Years service Warranty. 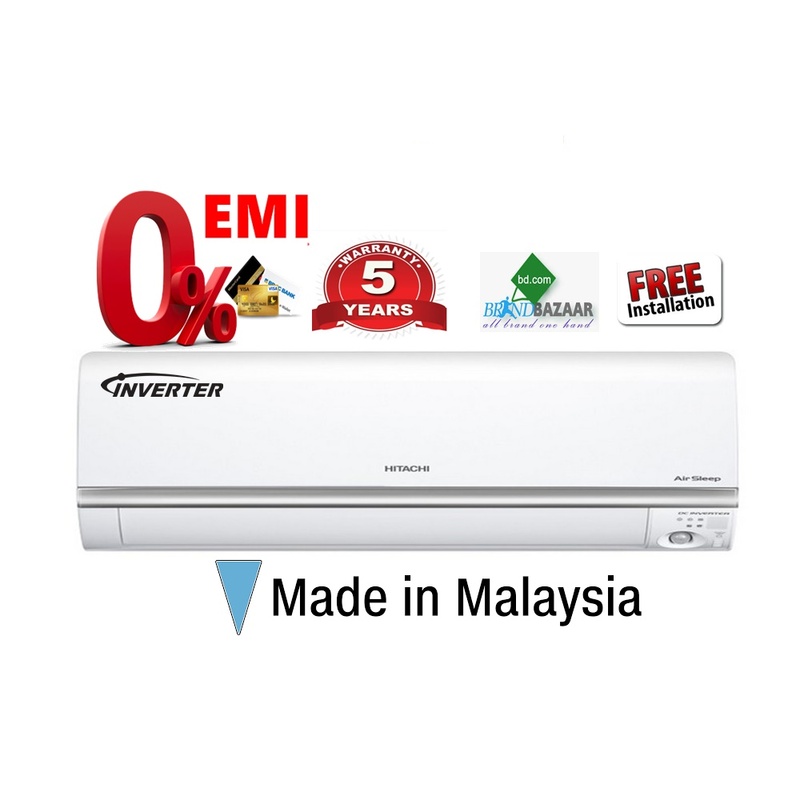 2 years Replacement Guaranty , 1 Year Spare Parts, & 10 Years service Warranty. 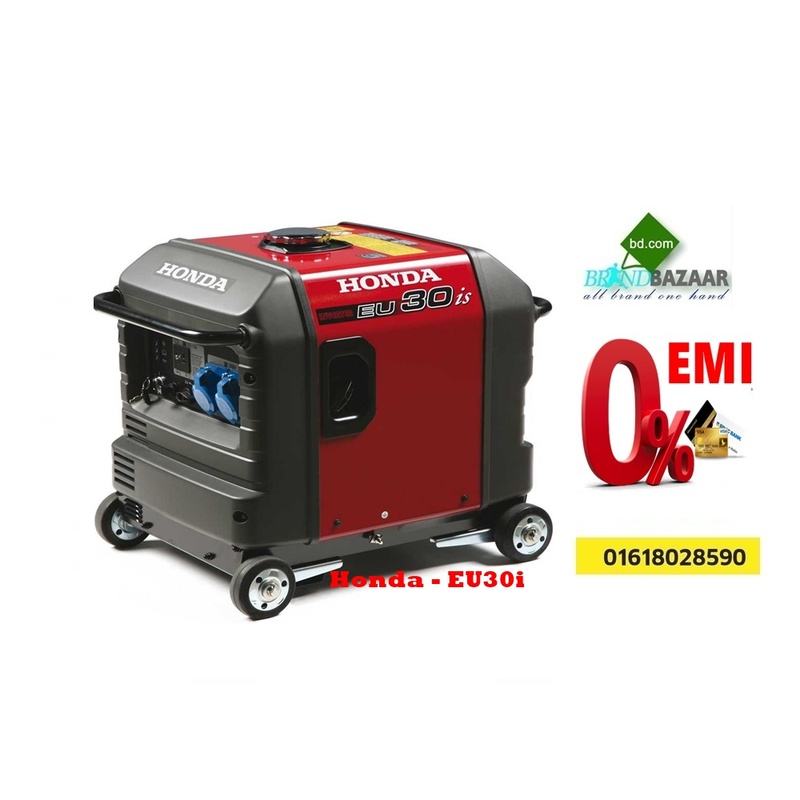 2 years Replacement Guaranty , 1 Year Spare Parts & 10 Years service Warranty. 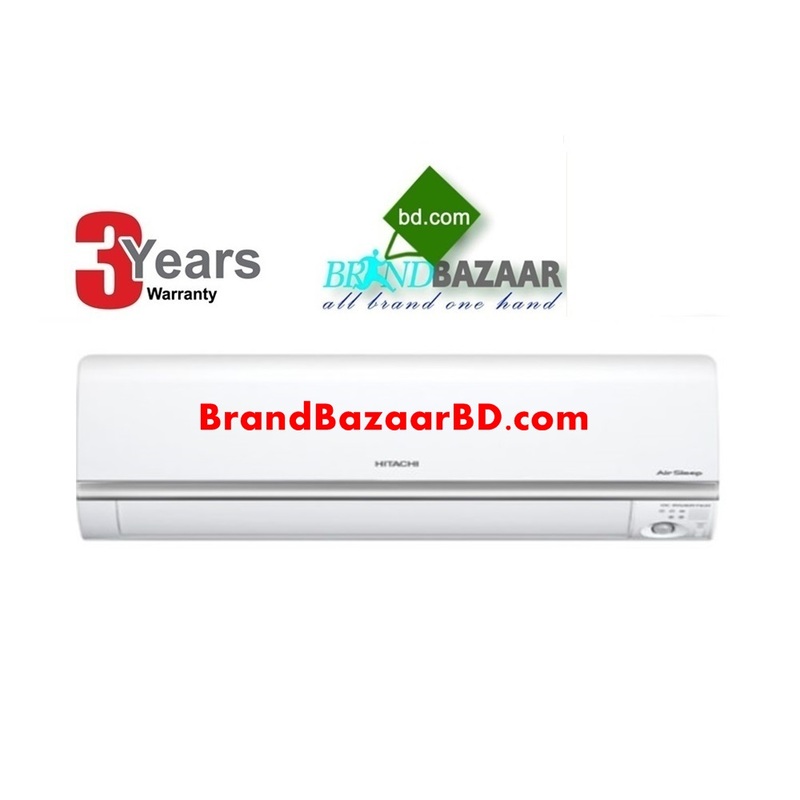 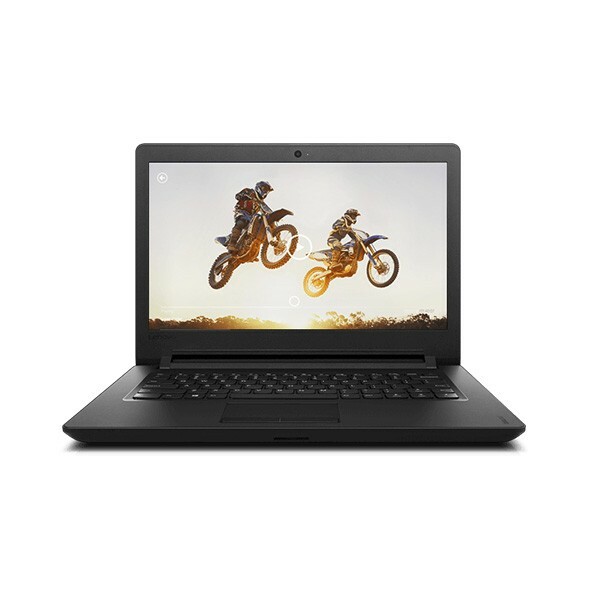 Warranty : In Bangladesh Band Bazaar Provide 2 বছরের Guarantee এবং ৫ বছরের Service warranty. 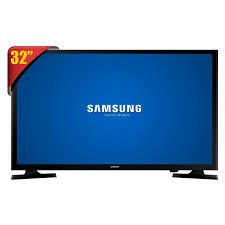 2 years Replacement Guaranty Panel, 1 Year Spare Parts & 10 Years service Warranty.